"A travel book like no other, it is rich and deep with insights on modern Britain"
Roger Deakin, who died in 2006, was a writer, filmmaker and environmentalist of international renown. He was a founder member of Friends of the Earth, and co-founded Common Ground. He lived for thirty-eight years in a moated farmhouse in Suffolk. 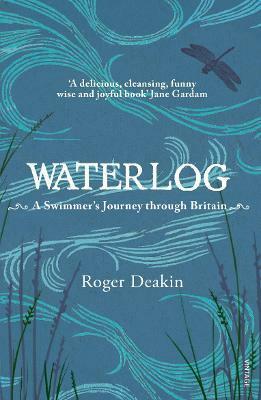 Waterlog, which was first published in 1999, became a word-of-mouth bestseller, and is now an established classic of the nature writing canon.